I am a Ph.D. Candidate in the Decision, Risk and Financial Sciences program at the University of Melbourne. 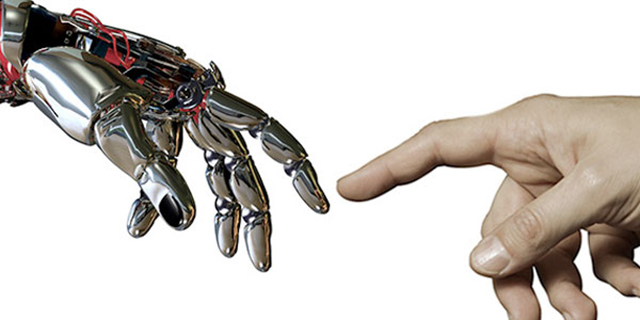 My main research interests are human decision-making and its neural underpinnings. Under this umbrella, I use a plethora of insights from different disciplines, including computational complexity, experimental economics and neuroscience. For my research, I use theory from computer science (computation theory) to provide insights into meta-decision making and, in particular, into the cognitive resource allocation process in the brain. I study how resource constraints affect human behaviour and how humans, and their brains, cope with these biological limitations. I am also interested in human interactions at the level of financial markets and bargaining interactions. I am an avid promoter of digital literacy and interdisciplinary research. I work at the BMM Lab at the University of Melbourne doing work at the core of decision neuroscience. Yet, that is just the tip of the iceberg of everything that is going on at the lab. Are you interested in financial markets, financial bubbles, algorithmic trading? I work at the University of Melbourne as a Research Community Coordinator for R/RStudio. This entails managing the R community at the University of Melbourne, giving (free) introductory workshops to R and more! 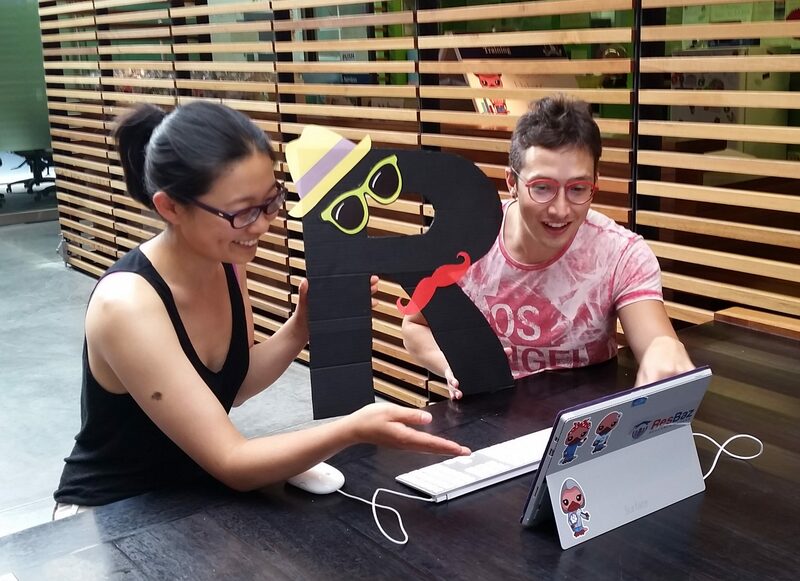 Interested in a workshop or being part of the R community at Melbourne Uni? 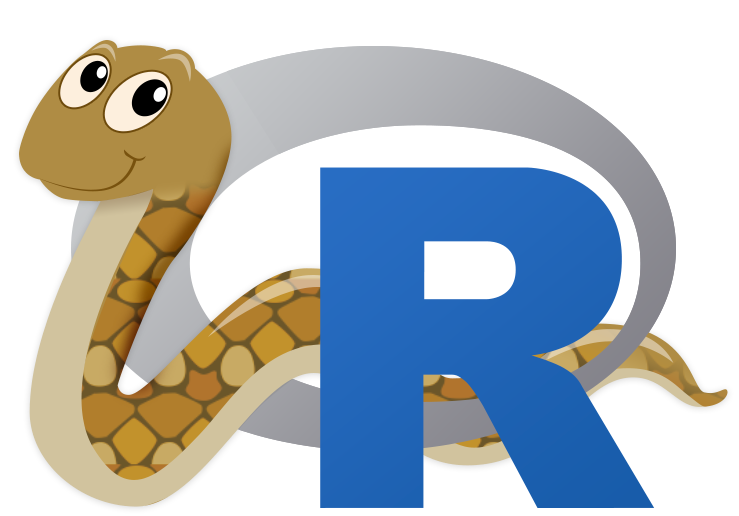 Want to learn how to use Python and R together using RStudio? 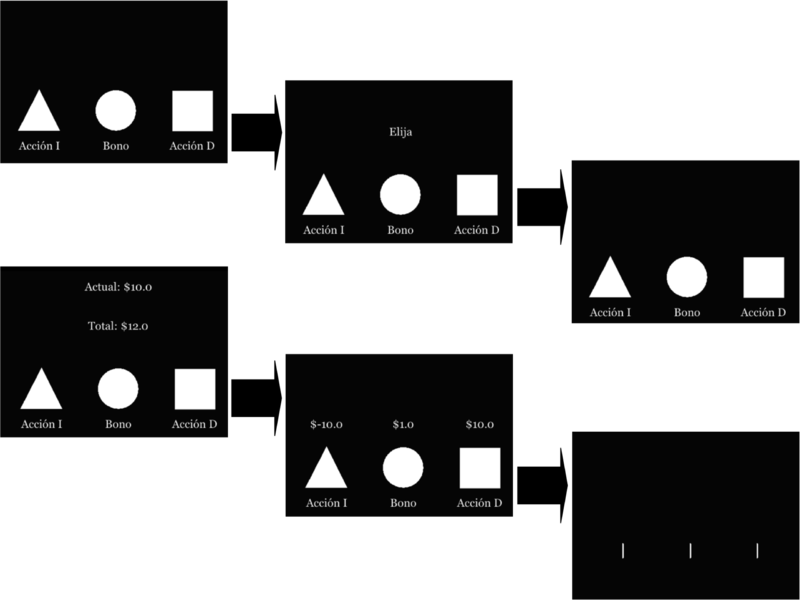 Click here for a short Reticulate package tutorial. You can find the code and description of these experiments here! Have you ever considered traveling to Colombia? An amazing place where magic realism comes to life!